J. 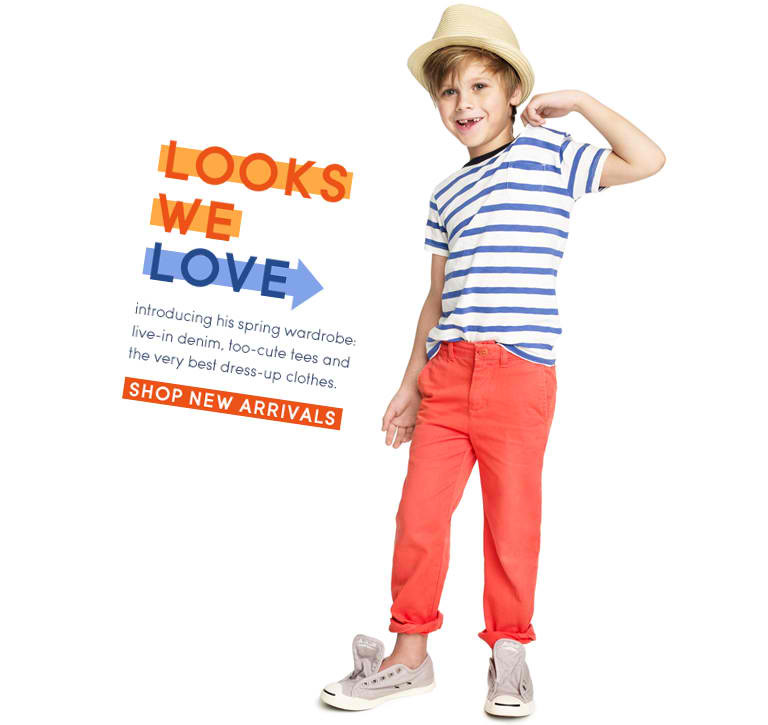 Crew make dressing your little man enjoyable!! So yesterday I talked about the girls and today I am going to talk about our boys. I like the J. Crew line because it is so fun and it looks as if these boys are having fun in the clothes and not taking them out of their comfort zones. Like all other clothing lines J. Crew is having fun with color and still keeping with its traditional looks. 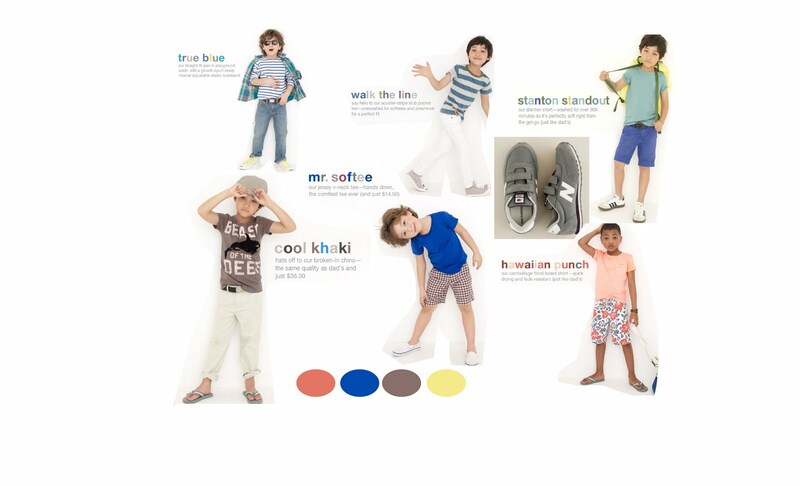 Your little man will surely feel comfortable in any function he has to attend with these cool trends. ← When dressing your Princess for THAT special occassion look to Love Baby J Couture!! #IM A FAN! Thank you Nini! I knew you would like this look because you love Gap and this is similar. Oh today is friday I have to watch you and Joannes show. Give me the station information again boo! Cute! I liked the DVF/GAP collaboration for kids too.